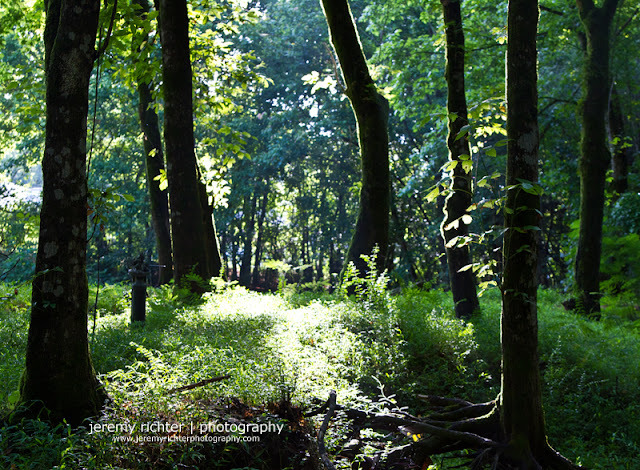 This stand of trees is eagerly soaking up some early morning sunlight at the outset of a hazy summer day. With Black Creek at their feet and sunshine streaming through their leaves, it seems like there is little more a tree could ask for. Perhaps a songbird or two, rather than the mimicking squawk of a mockingbird.